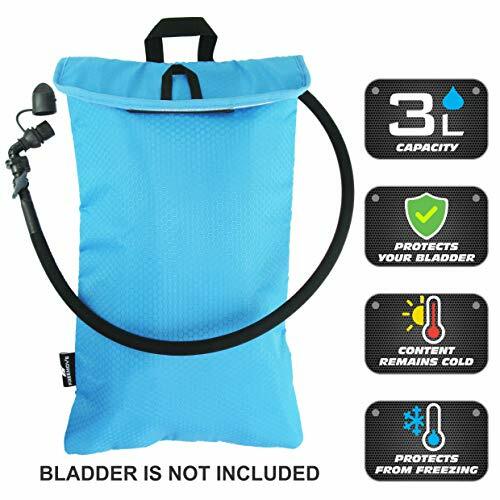 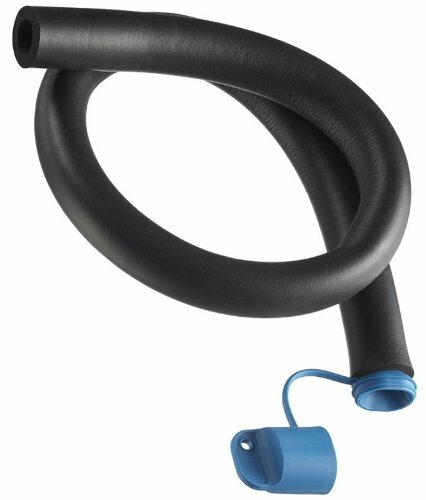 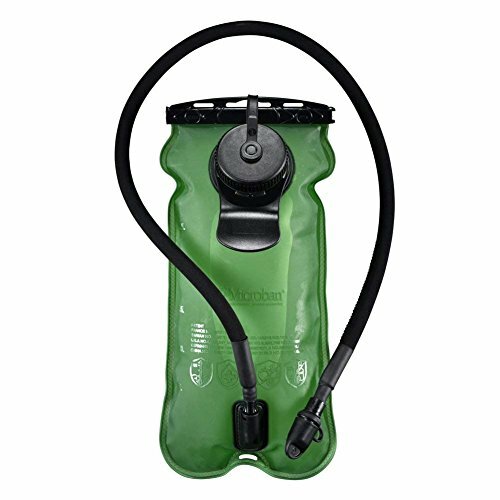 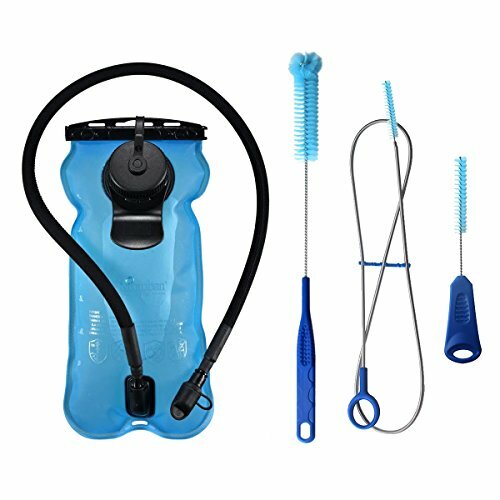 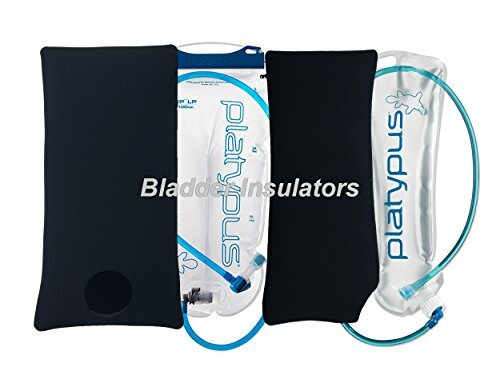 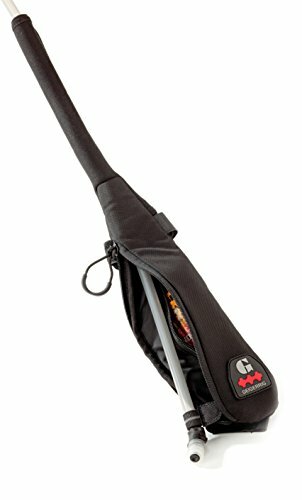 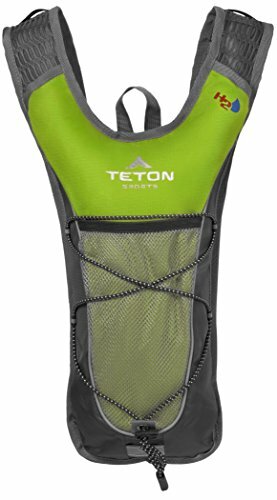 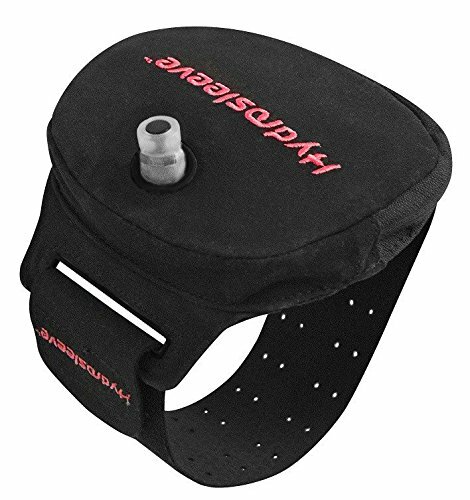 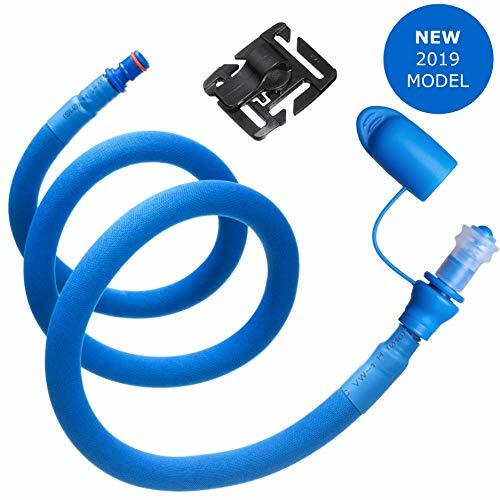 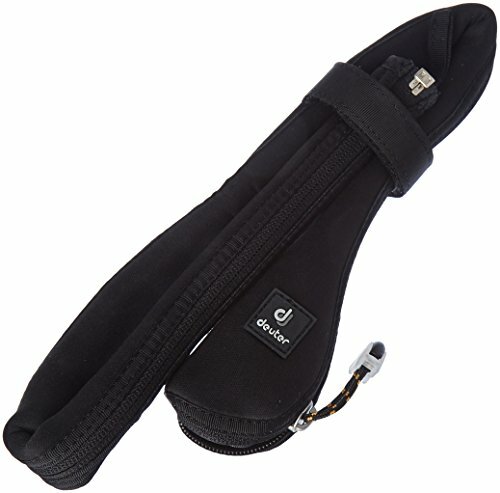 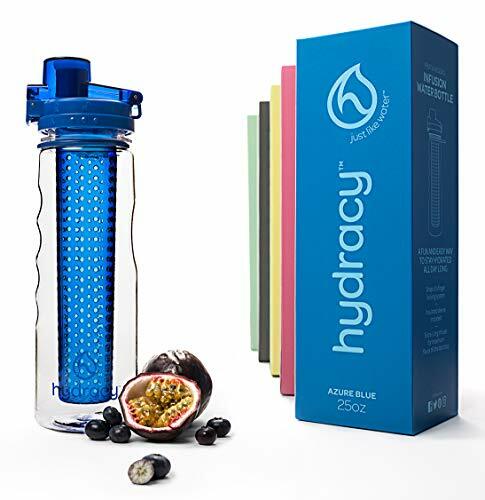 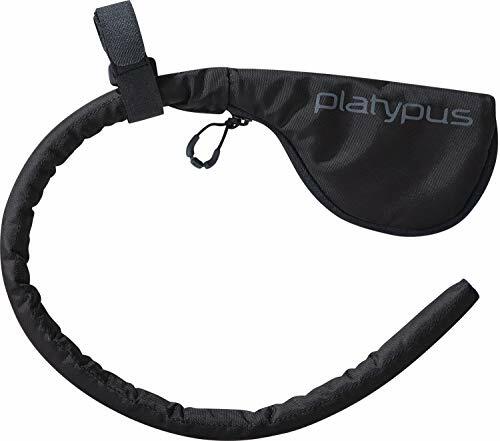 Cooler Bag Protective Sleeve for up to 3L Hydration Water Bladder. 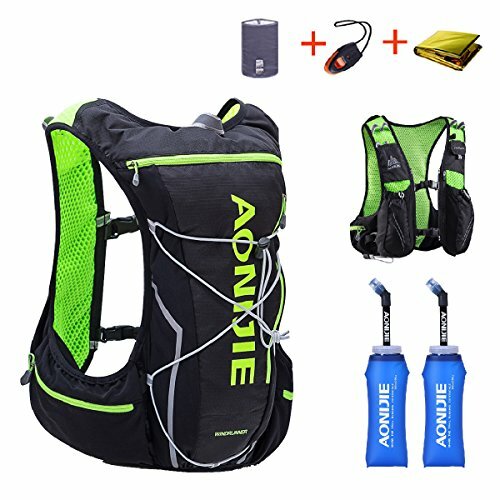 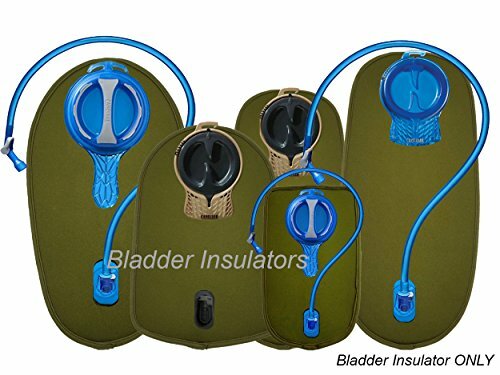 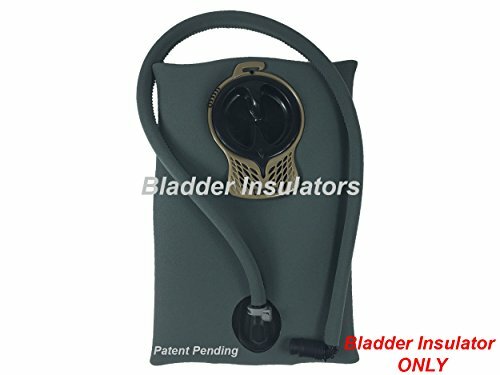 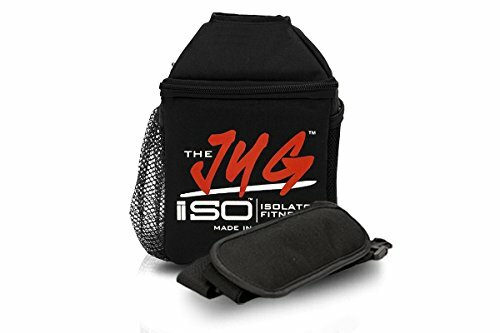 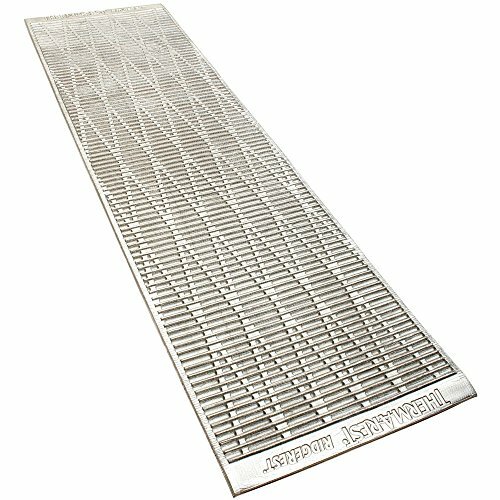 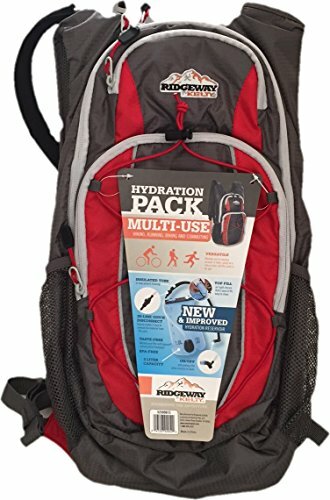 Excellent Insulator Keeps Water Cool Protects Your Bladder, Water Resistant Pouch Fits Almost All Backpacks. 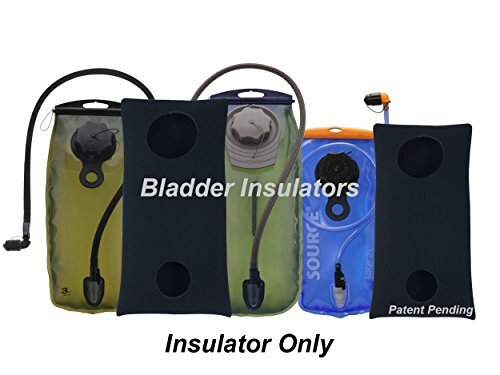 Bladder NOT Included!